Good news to all chocolate lovers! 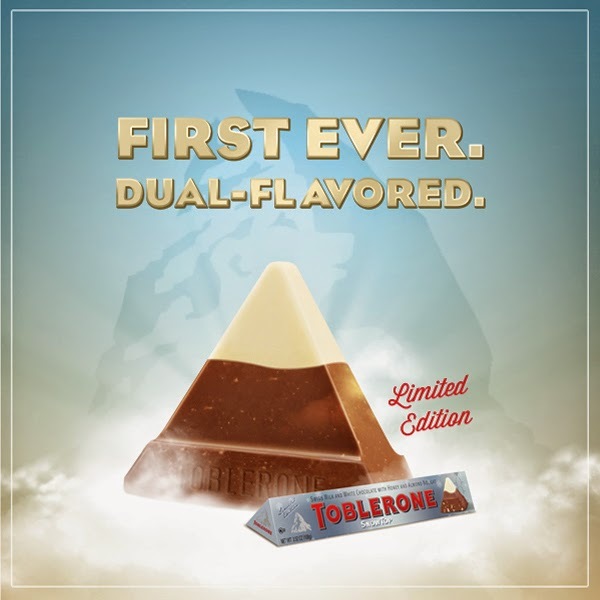 Our favorite Toblerone added a new limited addition flavor! 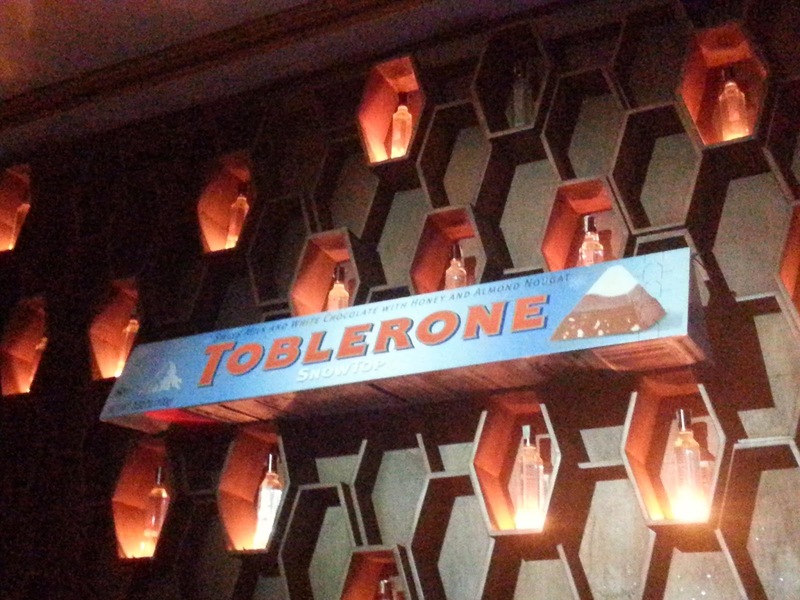 Get ready to salivate over this new treat from Toblerone that’s sure to #MakeSomeonesDay. Imagine the delicious Swiss milk chocolate Toblerone you’ve known and loved – with that unique honey and almond nougat taste. Yum! Then imagine the White Chocolate Toblerone, similarly delicious. Can you still manage this? Imagine putting the two of them together and boom! A mountain of Milk and White Chocolate in one bar. 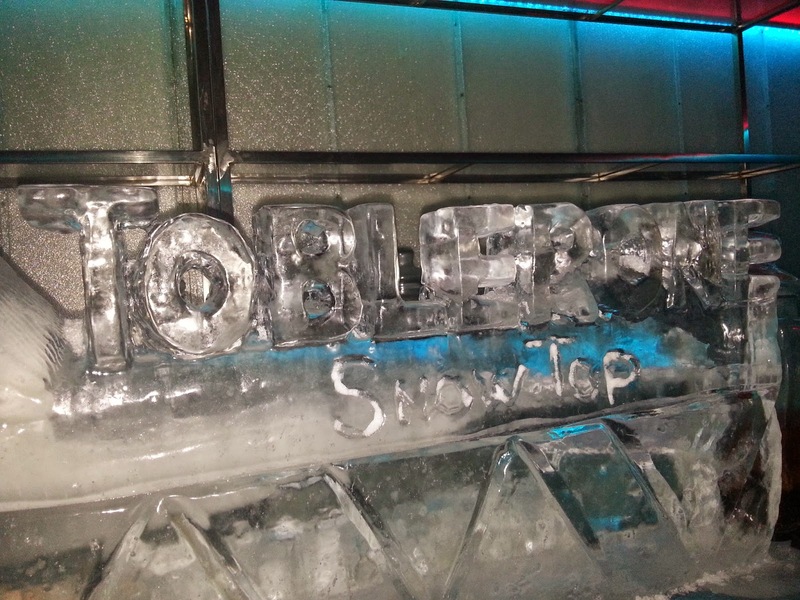 That’s Toblerone SnowTop. 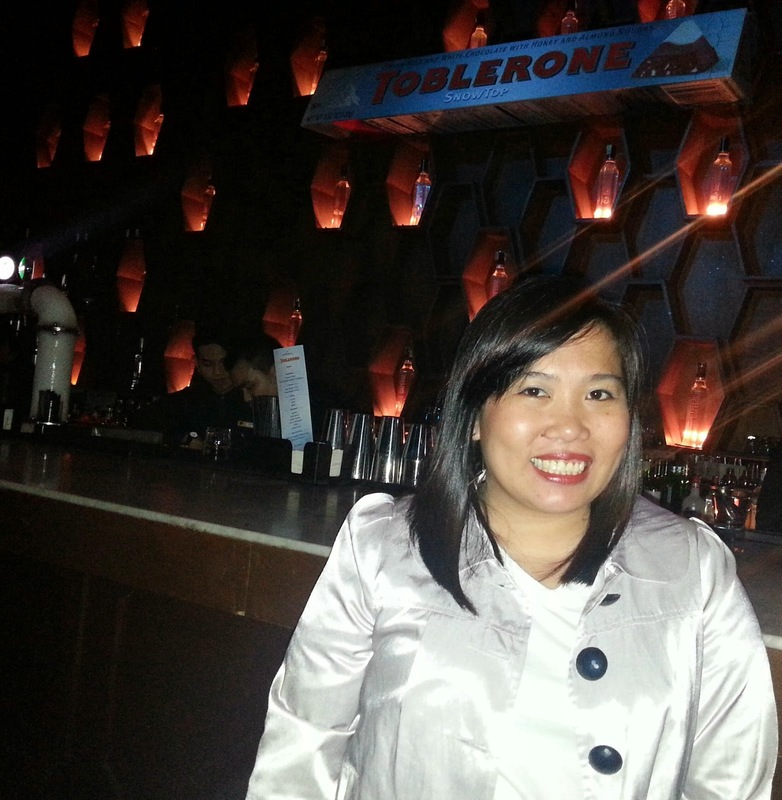 I had a pleasure to attend the media launch of Toblerone Epic Snow Party held at Imperial Bar, BGC! We were asked to wear something white or silver! 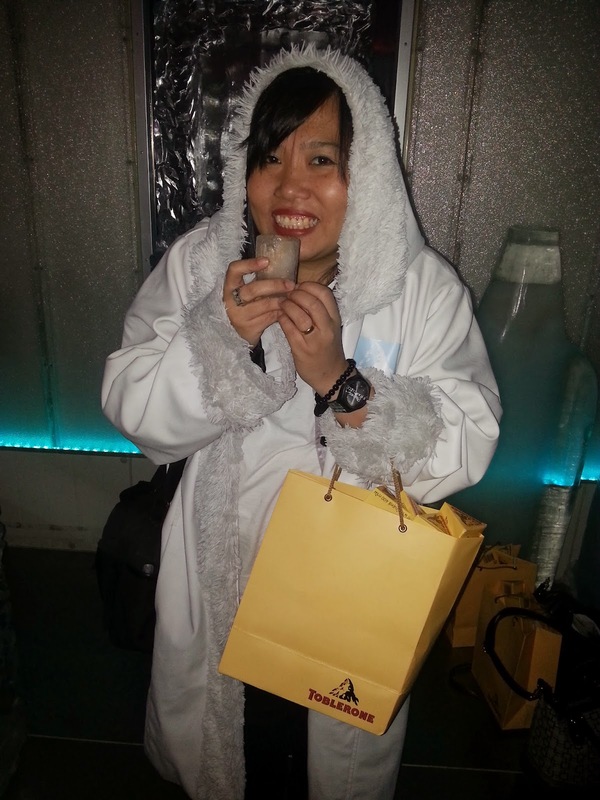 Of course I complied! 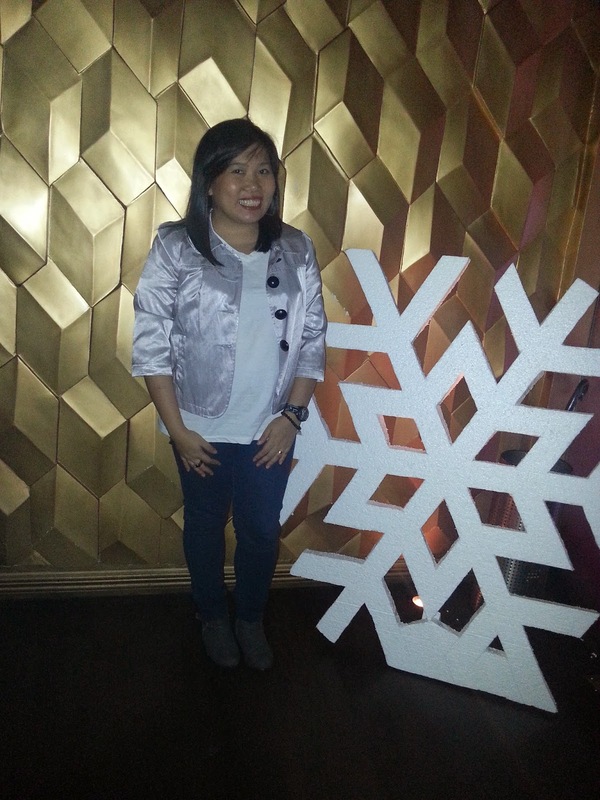 Perfect excuse to wear my silver-ish blazer and gray booties! Ha! 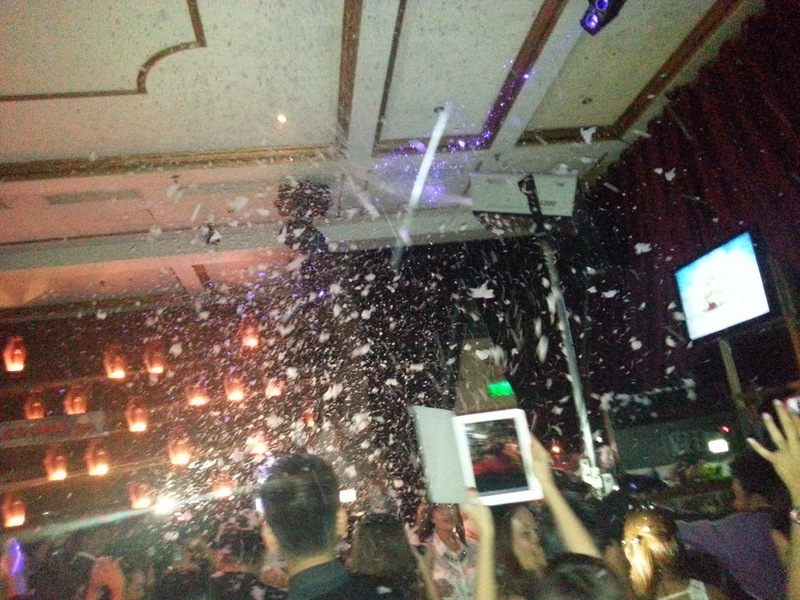 And the epic snow party was... epic!!! 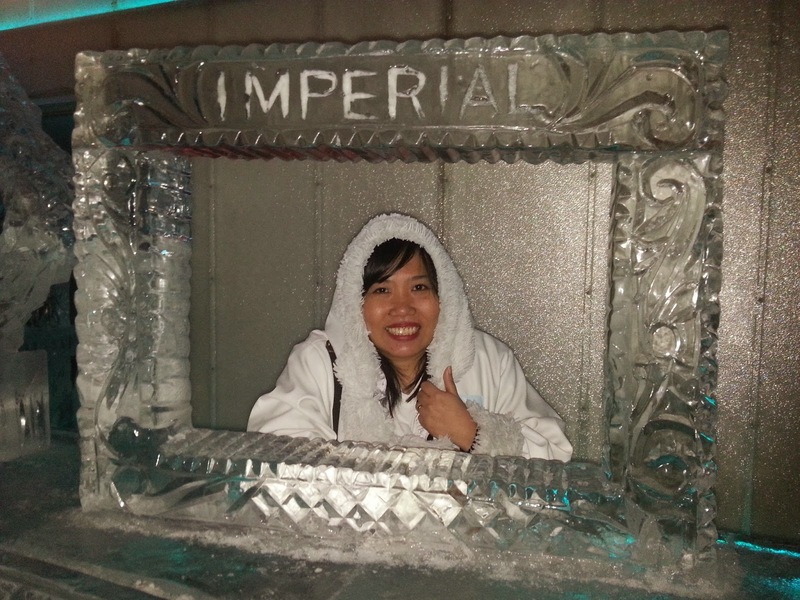 We were also treated to Imperial bar’s cool and icy VIP room – complete with snow jackets and snow of course! 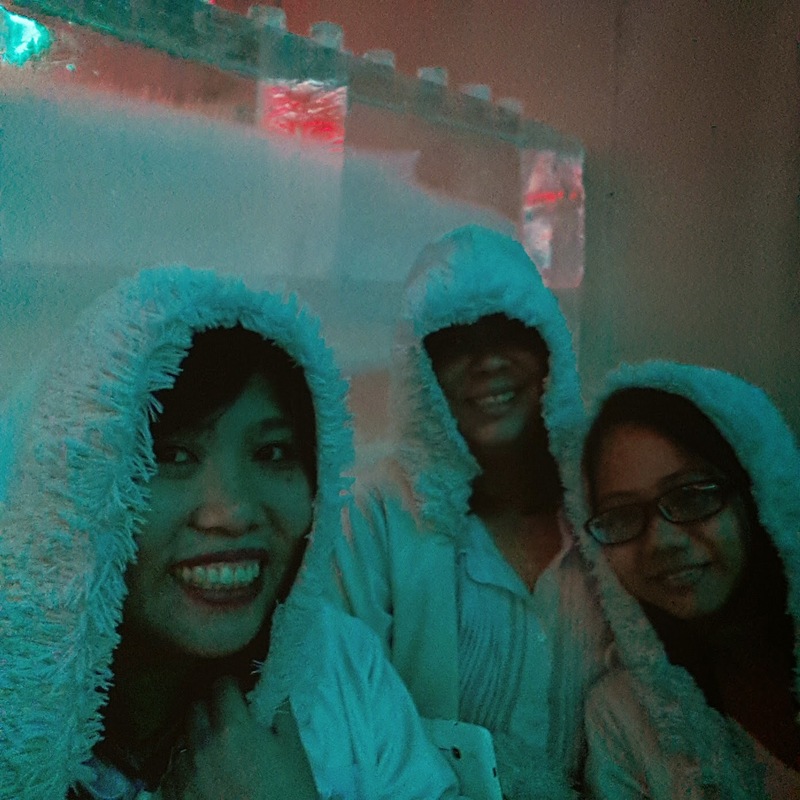 It was my 1st time to go there and I really had a freezing experience! It was a fun, fun night! 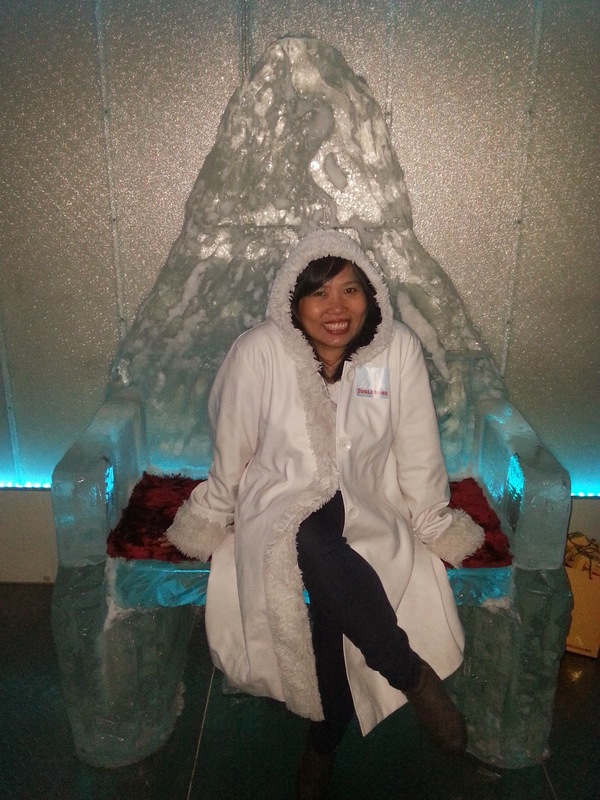 And now, here's your chance to go to Switzerland and experience real snow! 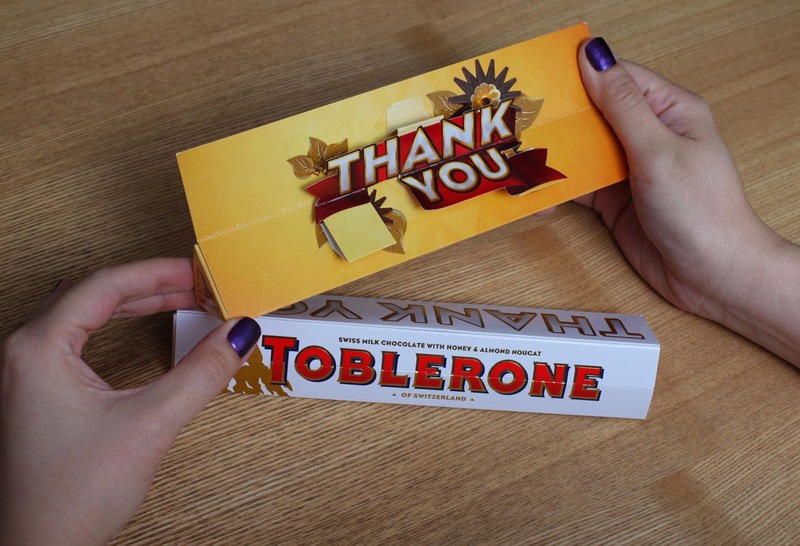 #MakeSomeonesDay with Toblerone Contest! 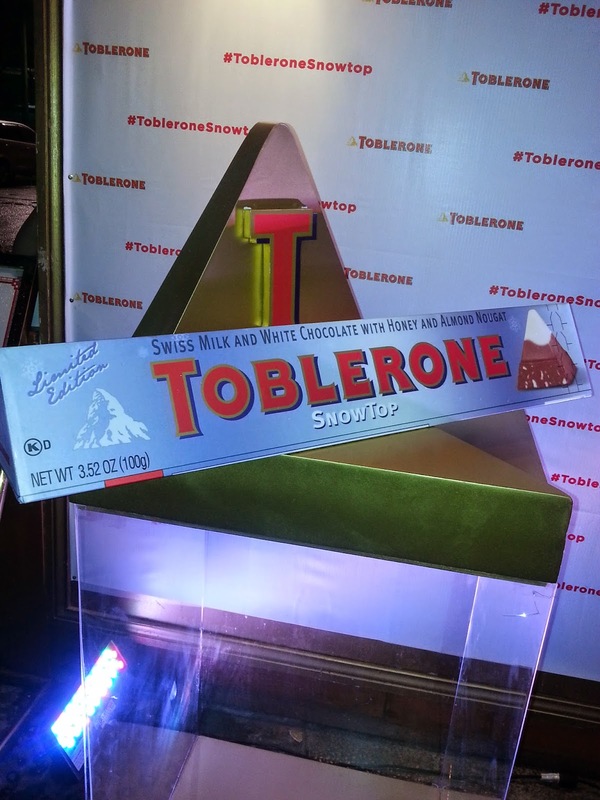 More than getting to taste a new flavor that’s definitely social media post-worthy, Toblerone SnowTop can also be your ticket to Switzerland! 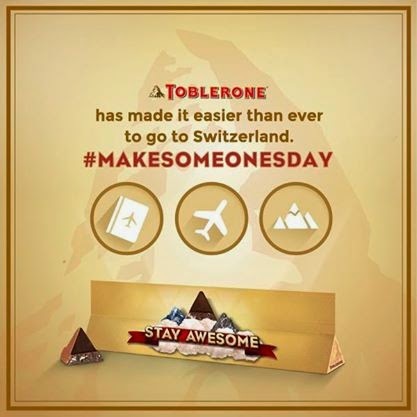 Yes, enjoy the beautiful sights of Toblerone’s birthplace when you join the #MakeSomeonesDay contest. 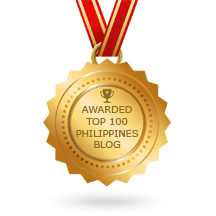 A top prize brought to you by a top treat, Toblerone! What do you need to do? You don’t have to move mountains. 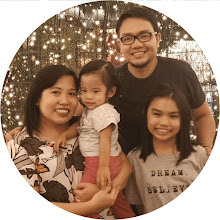 Just say it sweeter to your family and friends by sharing with them either a Toblerone SnowTop bar, a Toblerone Crunchy Almonds bar or the six customized Toblerone sleeves with sweet messages. Choose from Toblerone bars with instant greetings of “I Love You,” “Thank You,” “Good Job,” “Stay Awesome,” “Congratulations” and “Happy Birthday.” Toblerone doesn’t just customize, it helps you say it sweeter to your loved ones for any occasion! 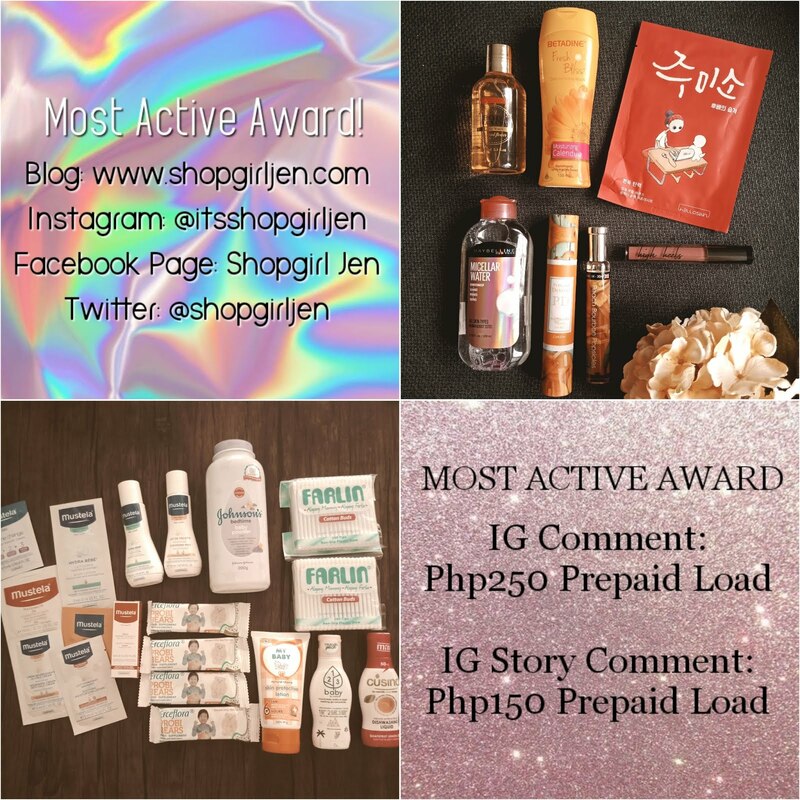 Buy any five out of these eight bars, give them as gifts and post about them. Always add the hashtag #MakeSomeonesDay and tag the Toblerone Pilipinas Facebook page. The more posts you make, the more entries you get. 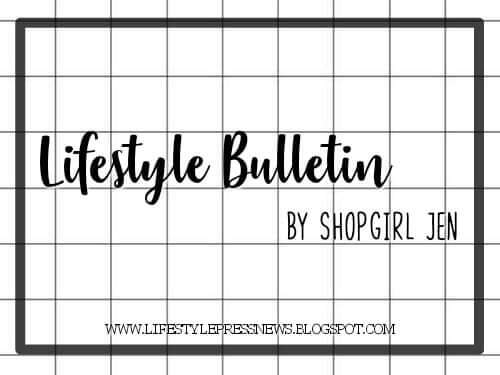 If Switzerland isn’t your thing (but why not? 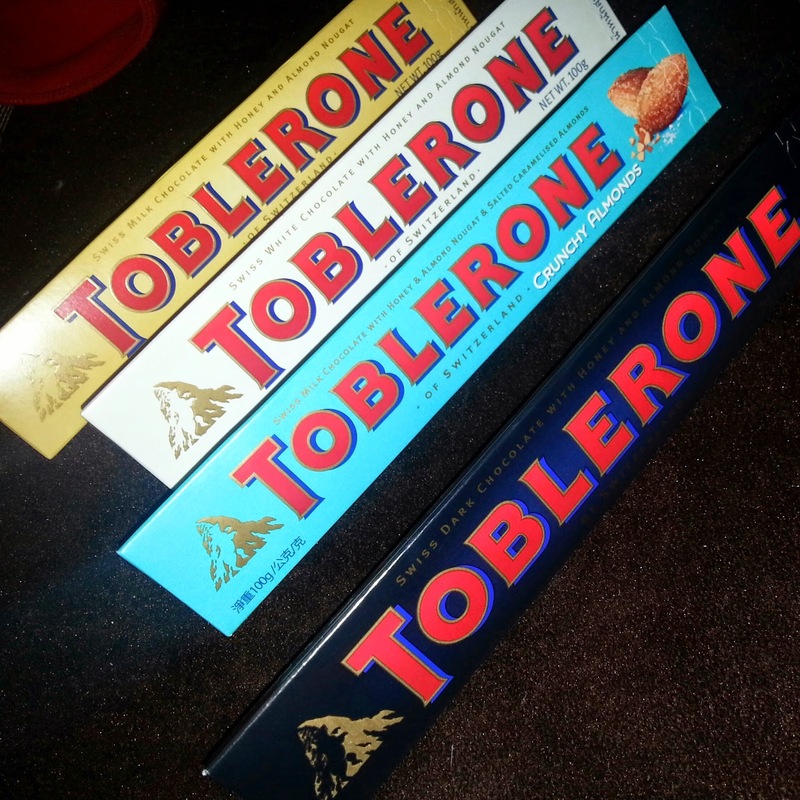 ), you can also win the weekly raffle for a deliciously huge 4.5 kilo Toblerone bar. It’s big, it’s delicious and it can surely #MakeSomeonesDay. Together with the new Toblerone SnowTop, get a chance to win a trip to Switzerland when you enjoy the sweet and salty Toblerone Crunchy Almonds flavor. 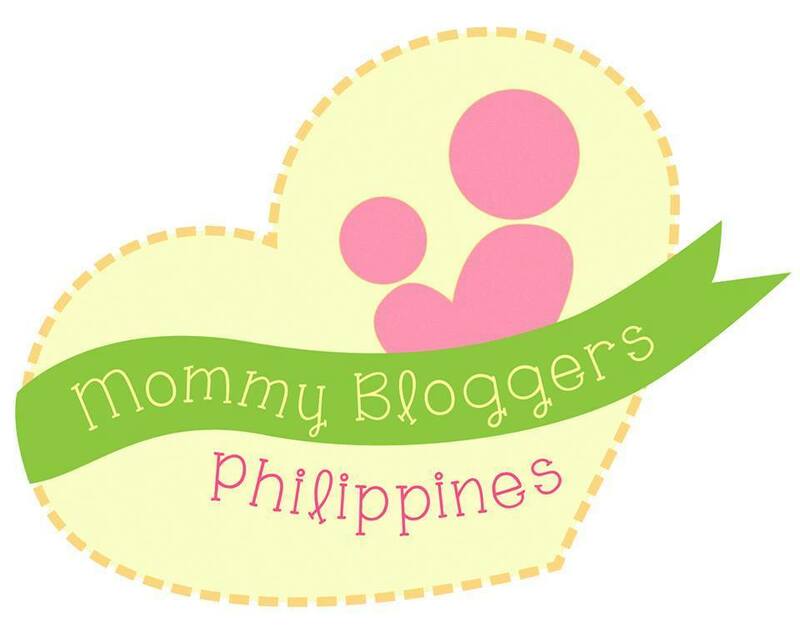 Visit Toblerone Pilipinas on Facebook for more details. 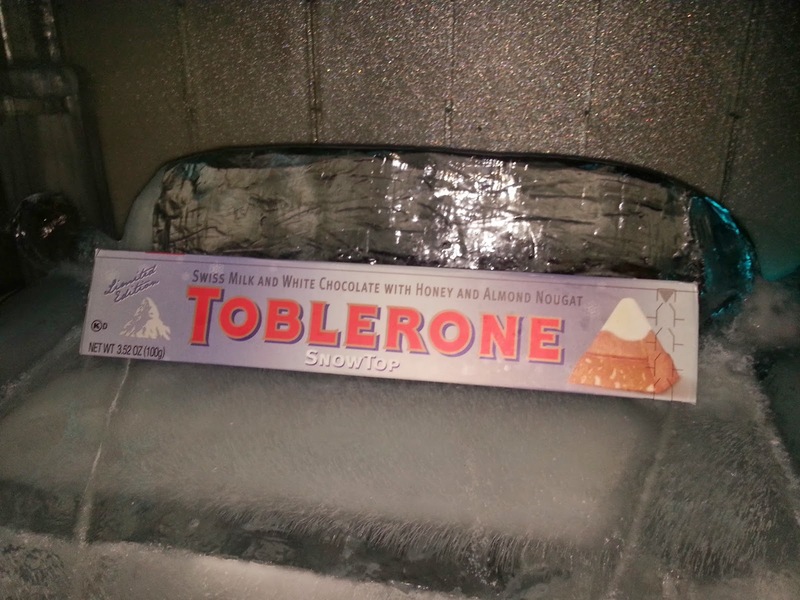 Toblerone presents its newest cool flavor, SnowTop! Taste the delicious combination of the well-loved Swiss Milk chocolate with the unique honey and almond nougat taste with Milk Chocolate on top! Sure to #MakeSomeonesDay! 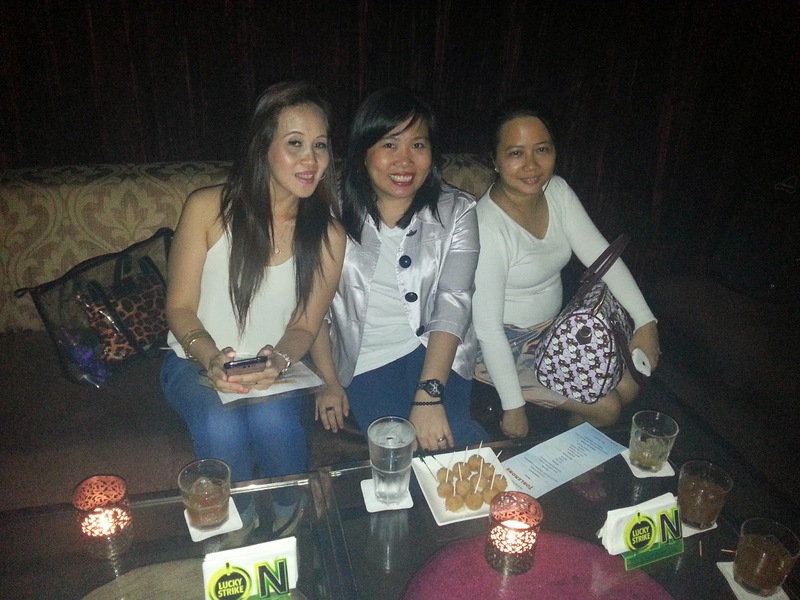 Enjoyed the epic night with friends! 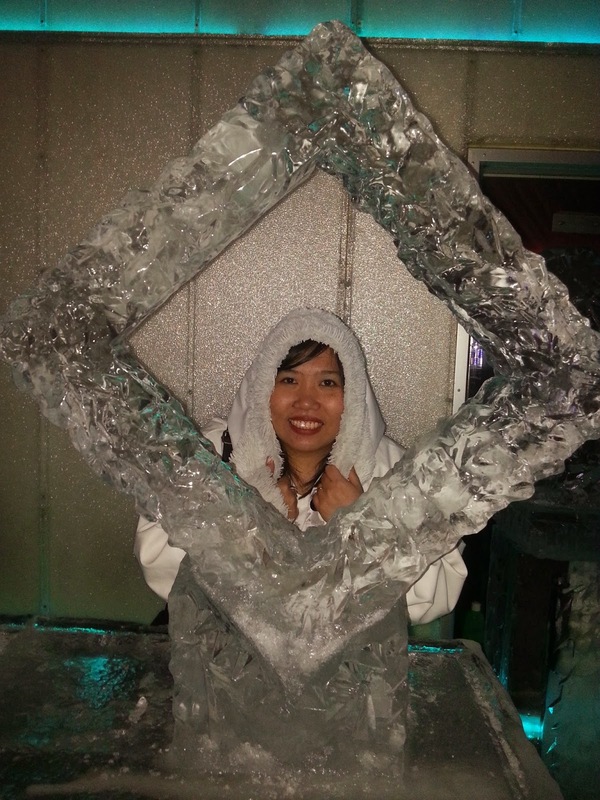 Another feeling "Frozen" moment! This is real ice! So cool, right? !